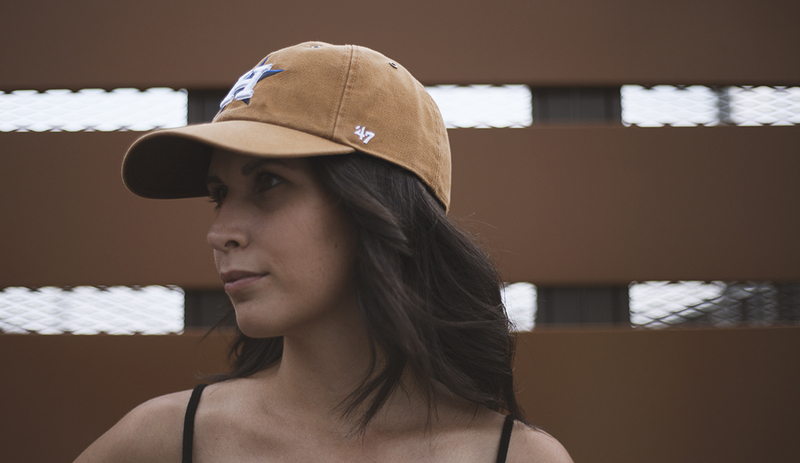 “Woo, made this here with all the ice on in the booth/at the gate outside, when they pull up, they get me loose” rings in my head as soon as I look at this cap. Am I talking in codes? I know, I may sound complicated at times but everything is real simple here, trust me. I mean, ’47 trusts me for a long time that’s why I can start my posts in this way without worrying about it. 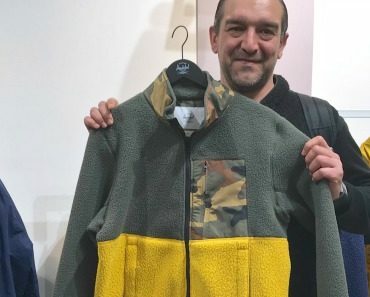 The sportswear brand from Boston that gets love by NFL, MLB, NBA and NHL fans worldwide recently dropped an impressive number of headwear pieces collaborating with Detroit workwear giant Carhartt. Of course I received my share of headwear delivered at my headquarters even if I am not your average “sports expert”, it ain’t no secret. 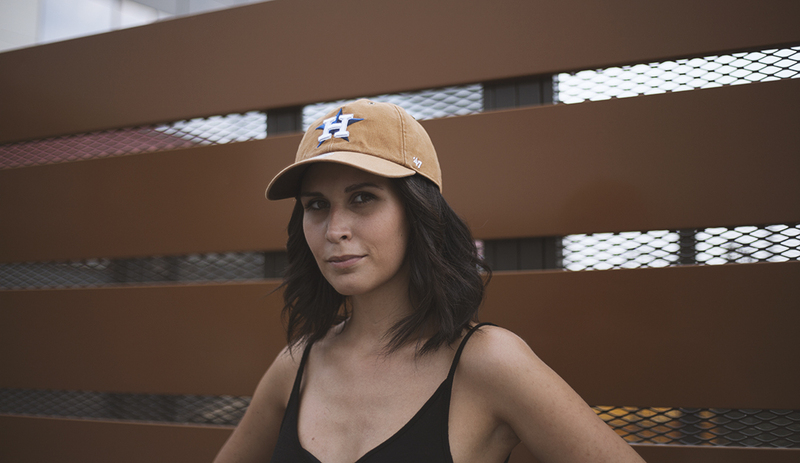 I am just someone in love with fresh headwear and urban music, that’s why I opened my post with two bars from “Sicko Mode” from Travis Scott trap masterpiece “Astroworld”. 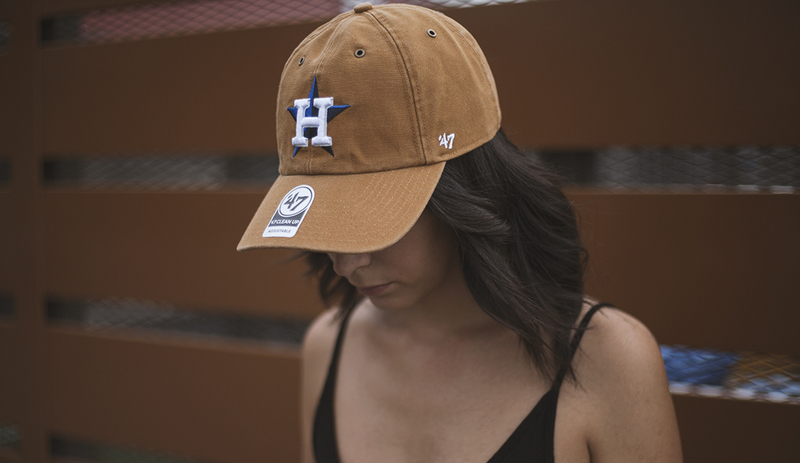 Of course there is a logic in all this: ’47 X Carhartt Houston Astros Clean Up represents the team of the city where Travis is from. I may lie telling you that Astros are his favorite team so I will limit myself to facts I know for sure. How about that video of Neptunes produced “Oh No” where good ole Nore was rocking an Astros jersey?! 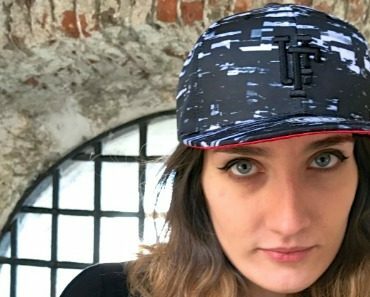 Other facts about the cap here worn by Elena S is that the slightly washed twill that you see on caps and jackets of the workers that built America looks nothing short of amazing on this Clean Up. The 3D embroidery on the front of the crown has a flawless craftsmanship and the same can be said of the brass buckle of the closure. 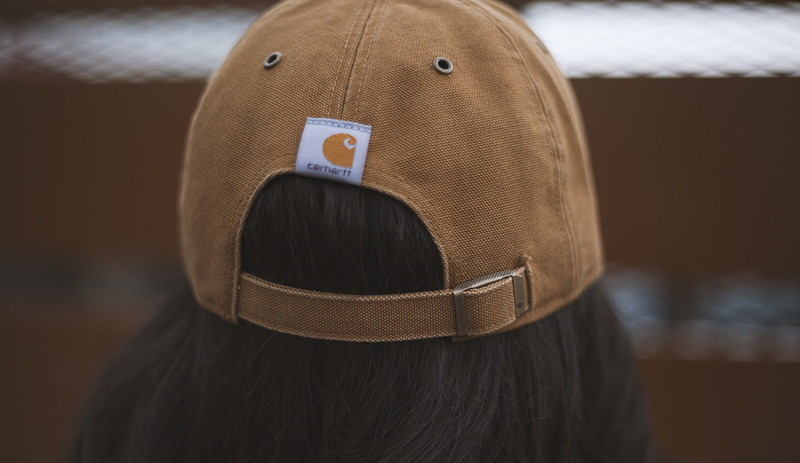 It’s in that area that you can also find Carhartt golden C in form of a woven label.